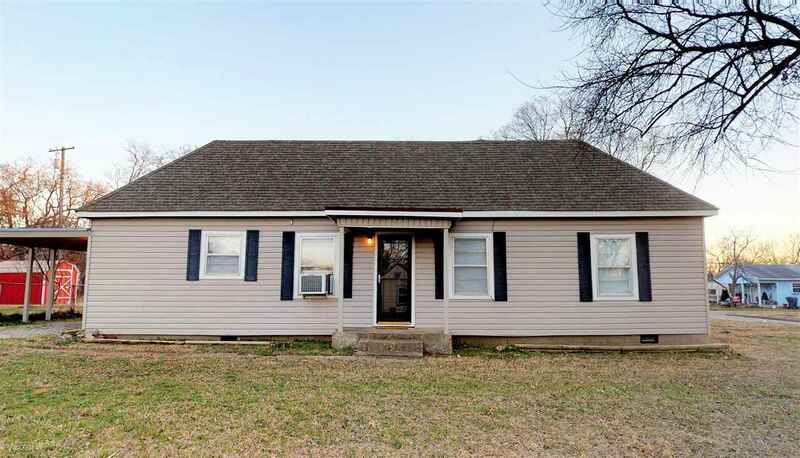 Welcome home to this completely remodeled, move-in-ready dollhouse! This home has been updated throughout, with new floors, paint, fixtures, heater, counter-tops appliances, bathroom, even the plumbing is new!! This gorgeous home comes on a HUGE corner lot, the backyard is already fenced in for kids or pets and has a storage shed for extra storage and a small deck for backyard barbecues.